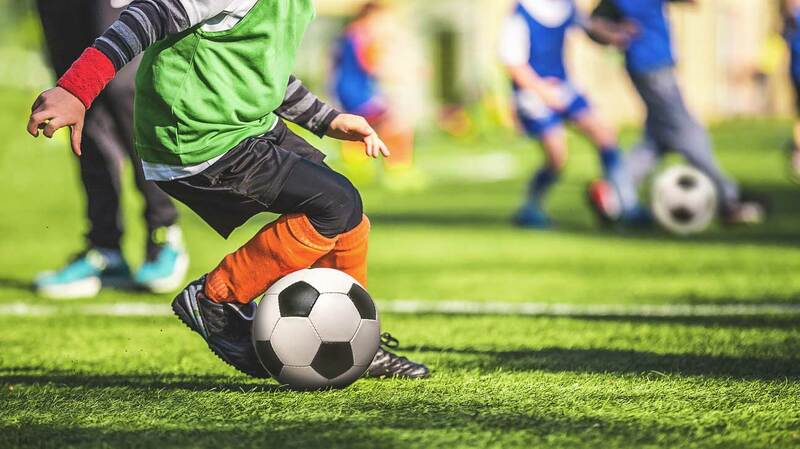 So your kid wants to get into soccer but you’re not so sure you want to spend the money to get them started with a hobby they just might not keep? 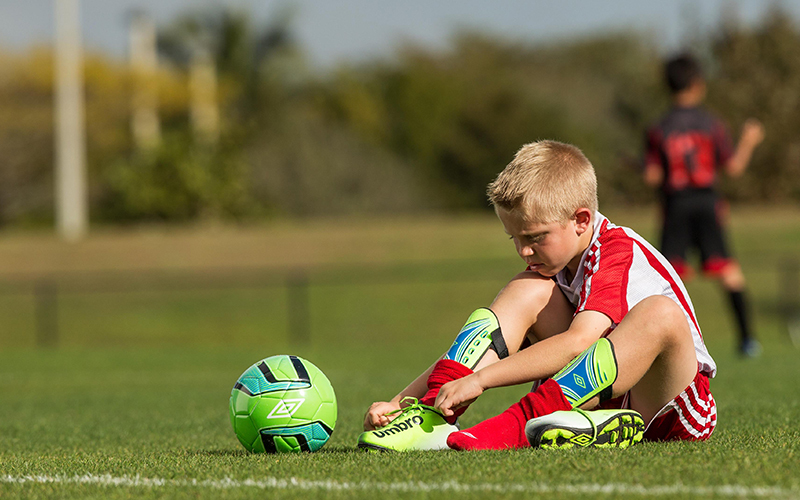 If you’re the type of mom who spends hours on just to save a few cents a therm we’ve got the lowdown on what you NEED to buy for the rising soccer star and what you can skip. 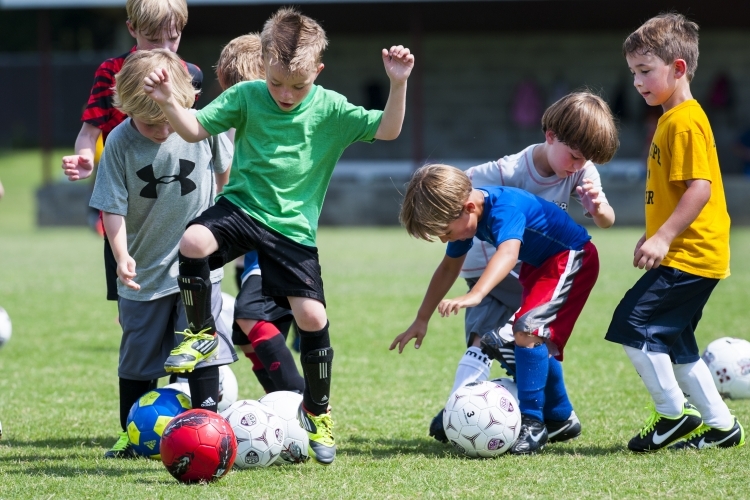 SKIP: Multiple Balls – your kid gets one. That will encourage them not to lose it. SKIP: Other Padding – It’s not football. Your kid doesn’t need a cup, shoulder pads or a helmet if they’re under 14 years old. SKIP: Actual Goal – String up the net between two trees and make it work. Goals are clunky, anyway.